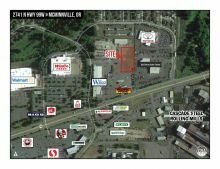 Locate, Start, and Expand in McMinnville, Oregon! 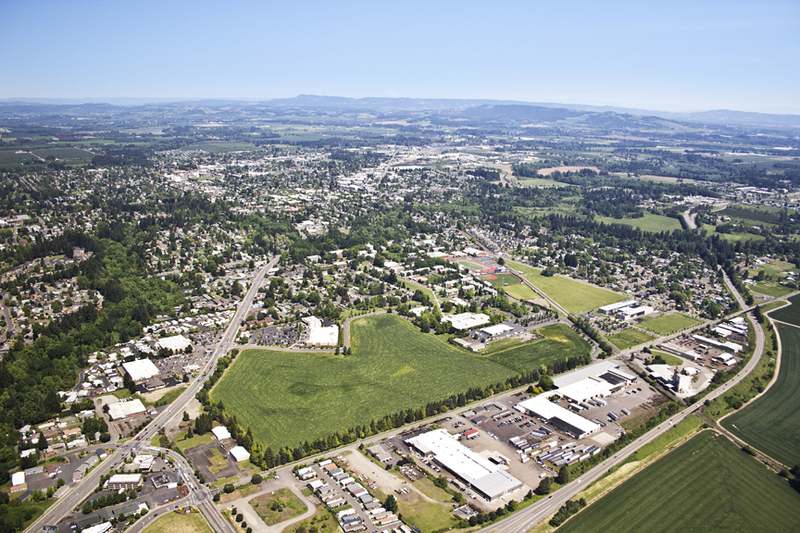 View of McMinnville facing North, Highway 18 to bottom right, Highway 99 to left, Linfield College at center point. The information listed for the below properties is maintained to the best of our ability, contacting us directly at 503.474.6814 or the realtor/owner for current information on specific properties is recommended. 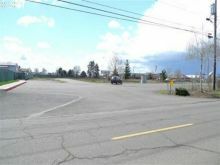 850 SW Booth Bend Rd. 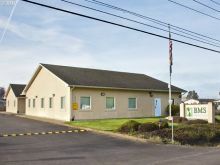 Type: Facility 5162 sq ft.
2070 SW Highway 99W / SW Booth Bend Rd.